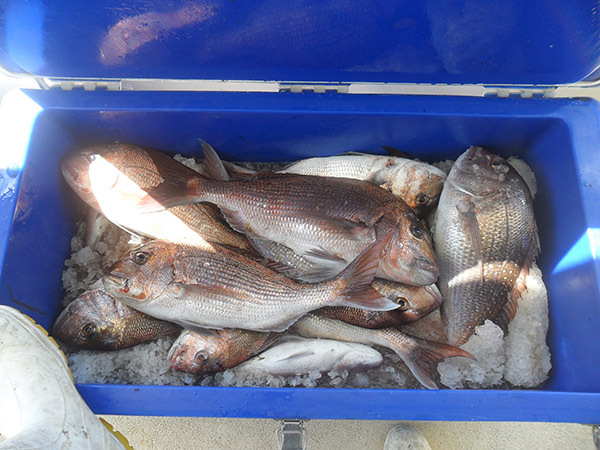 Snappers are among the most commercially important and sough-after types of game fish. Measuring between 30-60 cm, this game fish has always been among the most favoured by our clients. 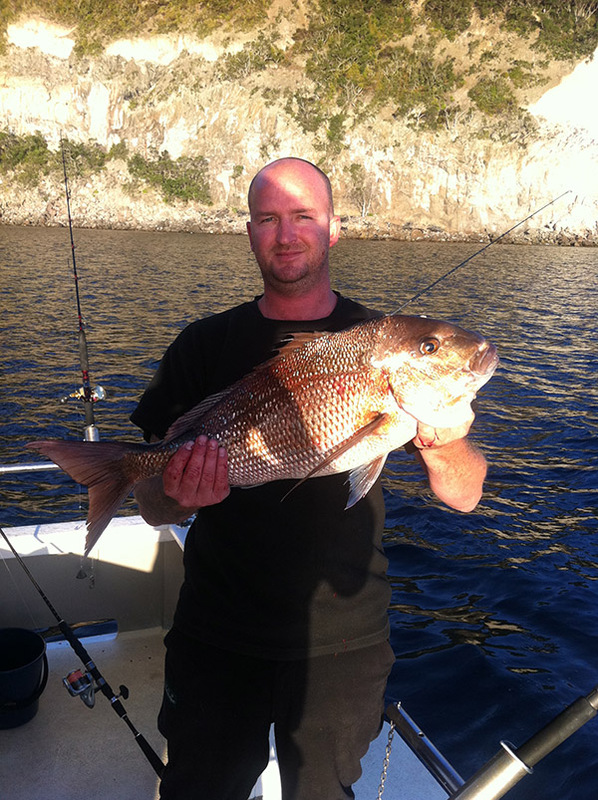 Snappers are a resident around the fishing grounds in the New Zealand seas, and they’re pretty easy to catch. All you have to do is use appealing soft baits or soft plastics. You can also use sea urchins and tuna scraps as baits. The problem, however, lies on how you will bring them up to the deck, as snappers are strong swimmers. No worries, though. We got your back. To thrive and survive, snappers usually scavenge for shellfish, sea planktons, kina, crabs and anchovies. These red fish are usually spotted in shallower waters during spring and summer. 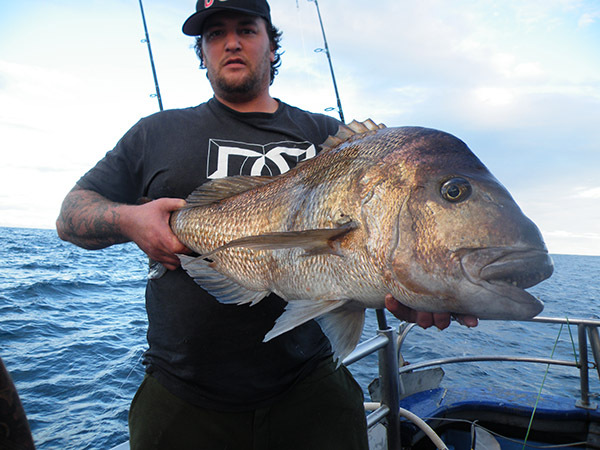 We have some of the best Snapper fishing grounds in New Zealand. 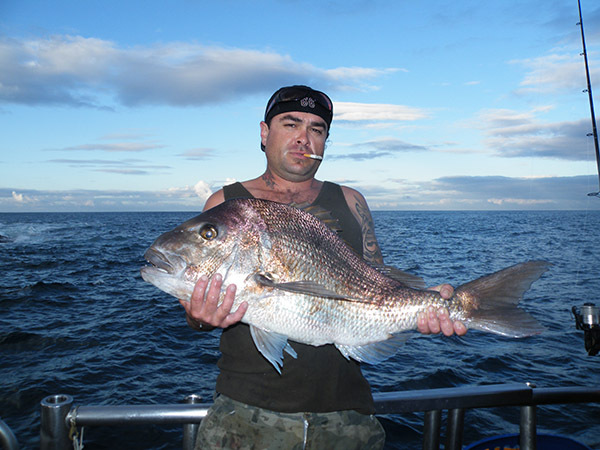 Our Snapper trips involve stray lining, bottom fishing and soft baiting. We offer either evening trips to Motiti Island or overnight trips to Mayor Island. Both grounds can be very productive, with fish over 20lb landed regularly. 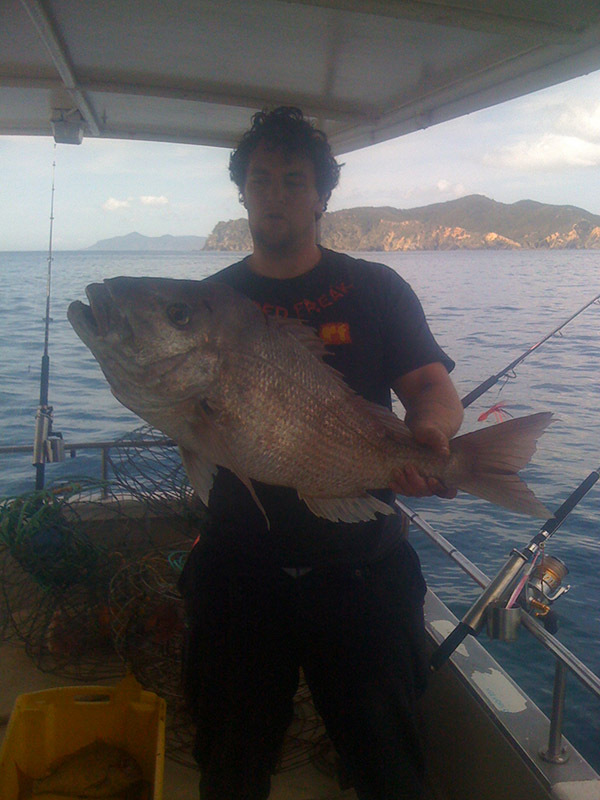 Setting a big burly trail entices other species to the boat with Kingfish, Tarakihi, Kahawai and Trevally often landed. 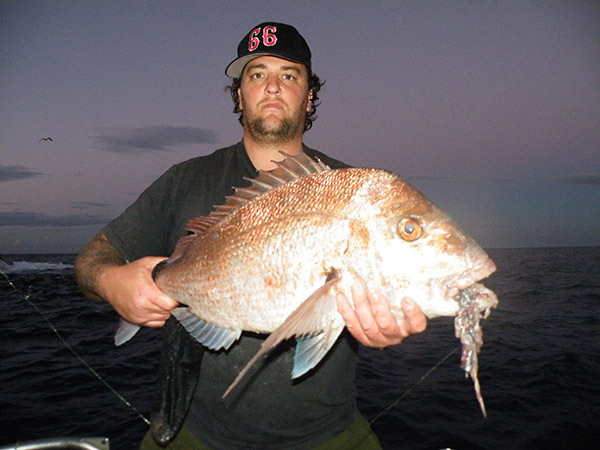 These trips are very popular as Snapper is considered one of the best eating fish. 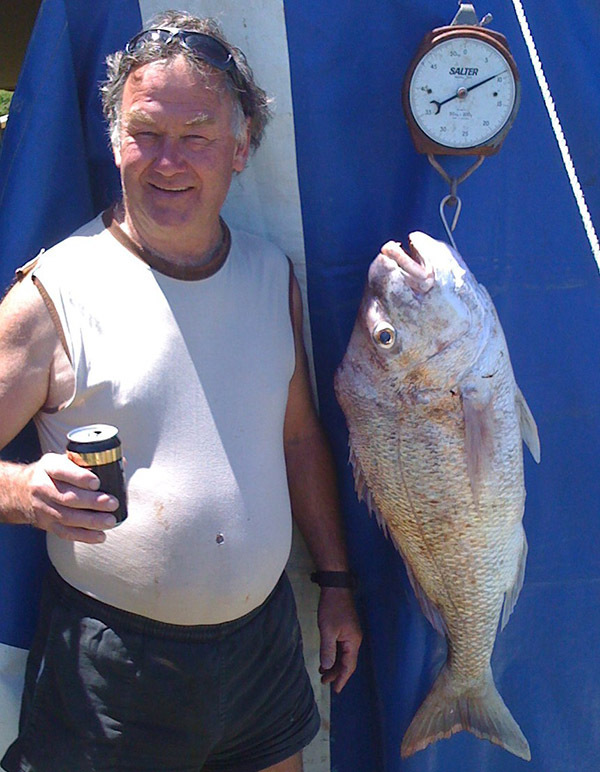 Week Day Fishing Trips – $1400. Weekend Day Fishing Trips – $1400. Evening Trip to Motiti Island (departing around 4.30pm, returning around 11pm) from $1250. Overnight trip to Mayor Island (departing around 4.30pm returning around 6pm the following day) from $1500 (price does include accommodation on Mayor Island). To be part of a ‘snapping’ snapper fishing experience, get in touch with our customer service department. Let’s enjoy a hearty and tasty snapper meal at the end of the day.